Thriving Subluxation Based Office Looking for Amazing Doctors! 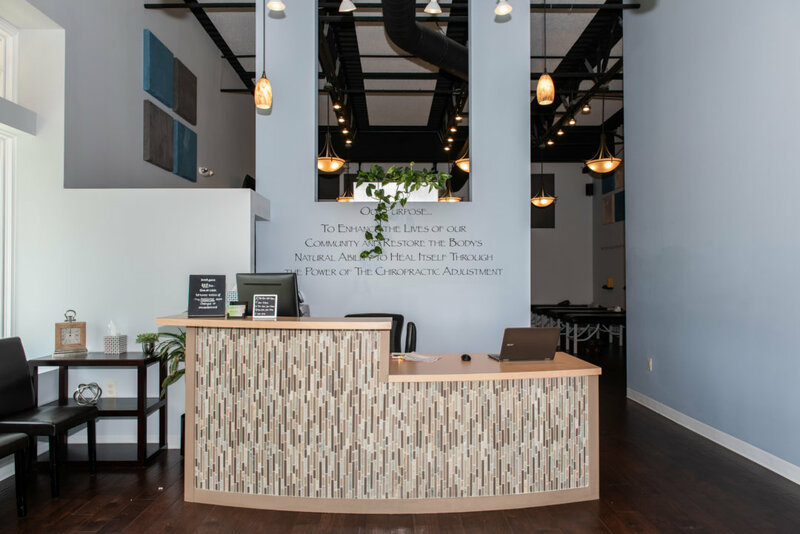 We are an established and thriving chiropractic office in Columbus, OH and we are looking to GROW! We not only need a great doctor to serve our dedicated patients and help lead our team, but to potentially run your own clinic! Our goal is to train and groom you to be a confident, principled, and successful chiropractor while earning earning what you deserve! - Starting salary of $65,000 plus $5,000 signing bonus! - POTENTIAL TO RUN A PHILOSOPHICALLY SOUND OFFICE WITH AN AMAZING REPUTATION AND BRANDING POWER! We acknowledge and utilize the influence of the chiropractic adjustment on the nerve system, and need a passionate chiro to aid OUR mission! We appreciate our employees and we are NOT a Personal Injury / Workers Comp based practice that chew up new grads and spit them out. Make no mistake, this opportunity is unmatched. We want the best and brightest for our patients and we look forward to hearing from you! Check us out on google and at abilitychiro.com. Feel free to submit resume to [email protected] or contact us directly at 614.888.WELL.